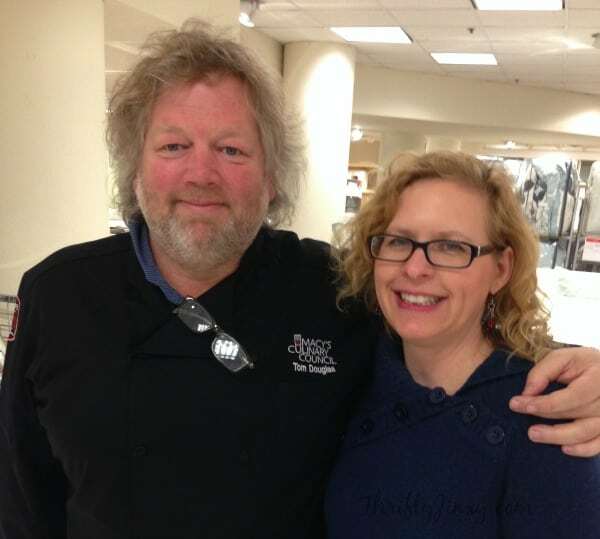 I’m so excited to announce that Chef Tom Douglas is returning to Macy’s Downtown Minneapolis on Saturday, May 14th. The last time he was in time, I had a chance to interview him and he is such a nice (and FUNNY) guy! You can see my interview here. This time around, Chef Douglas will give us some ideas to celebrate the joys of summer and American icons as he shows us how to prepare some of his favorite award-winning dishes. But you won’t just get to look at the dishes – you can try samples too! 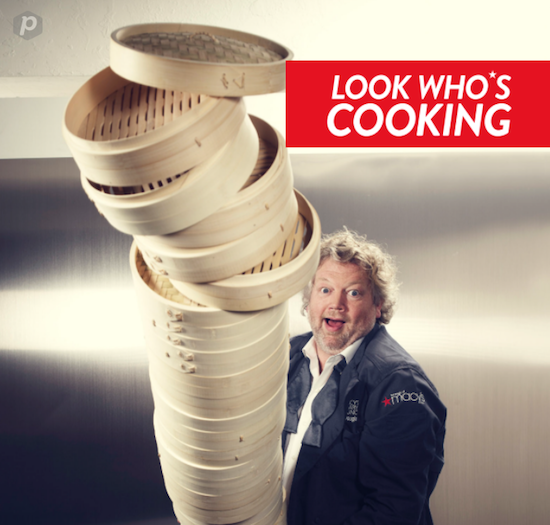 Tom Douglas is the Seattle based chef known for cooking global cuisine with regional ingredients. Along with his partners Jackie Cross and Eric Tanaka, he owns of many different culinary-based businesses including: Dahlia Lounge, Etta’s, Seatown, Rub with Love Shack, Palace Kitchen, Lola, Serious Pie, Serious Biscuit, Dahlia Bakery, Trattoria Cuoco, Brave Horse Tavern, Assembly Hall Juice and Coffee, TanakaSan, and Home Remedy. His company also runs runs a catering business, an event space, and the Rub with Love product line. They even run Prosser Farm which produces organically grown produce for the restaurants. 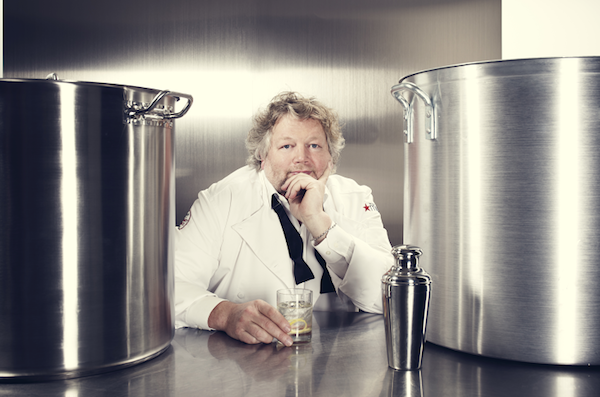 Tom is also a 3-time James Beard Award Winner and the author of four cookbooks. 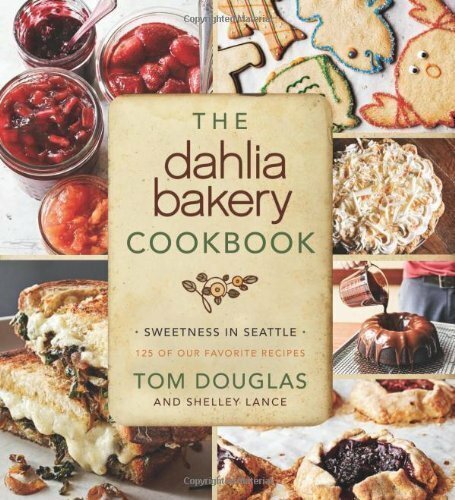 During the event, if you make a purchase of $35 of more in the Home department,* you will receive a $10 Macy’s gift card and a copy of Chef Douglas’ cookbook, The Dahlia Bakery,** which he will sign for you! To learn more about Macy’s Culinary Council and upcoming events visit macys.com/culinarycouncil. Follow @CulinaryCouncil on Twitter. Event subject to cancellation or change. *Purchase must be made at Macy’s Southdale on May 14, 2016. **One per customer, while supplies last and time permits. Gift card valid May 14 – 21, 2016 only. Gift card and books distributed on May 14, 2016.